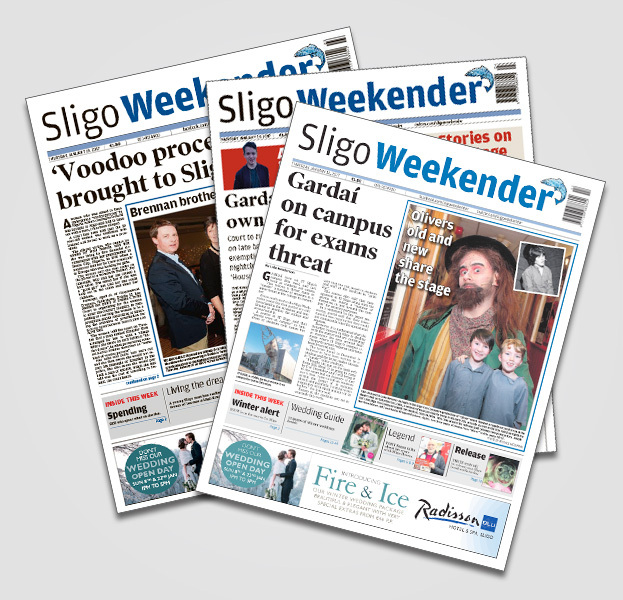 Would you like to get your favourite Sligo Weekender delivered to YOUR DOOR EVERY THURSDAY ? Our friendly local delivery service is now available.There is NO DELIVERY CHARGE, it is just €2 a week. Sligo Weekender is packed with all the local news and photos. It is still the best value local paper in Ireland at €2.